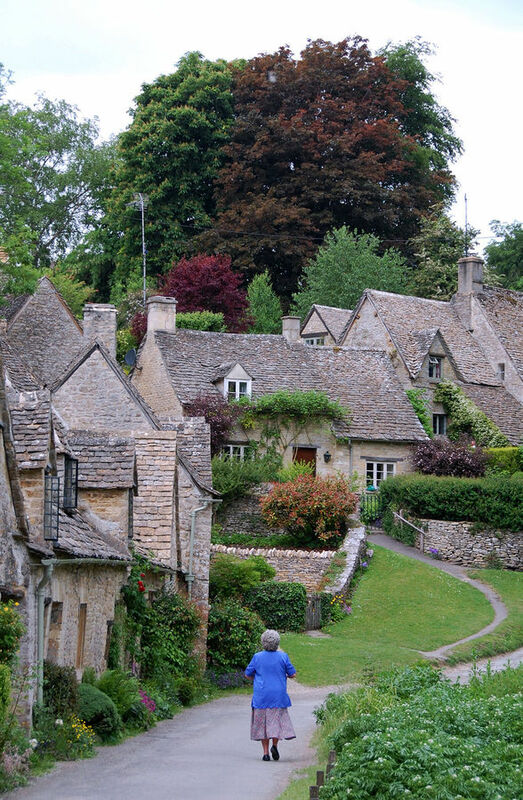 England's Cotswolds villages — while just a couple of hours' drive away from London — feel like a world apart. This tidy little region of characteristic old towns and gentle green hills is perfect for travelers looking to balance urban Britain with some thatched cuteness. Each of Europe's famously quaint regions has a historical basis for its present-day charm. For the Cotswolds, it's a combination of old sheep wealth, which produced big fancy manor houses, gorgeous churches, and stately market towns — all paid for by wool — and isolation from the rest of England, both economically and physically. With the rise of cotton and the Industrial Revolution, the wool industry collapsed, people moved to the big cities, and time stood still in the Cotswolds towns. That, combined with sparse highway and train service to the region, turned the Cotswolds into a kind of backwater that missed the modern economic current. 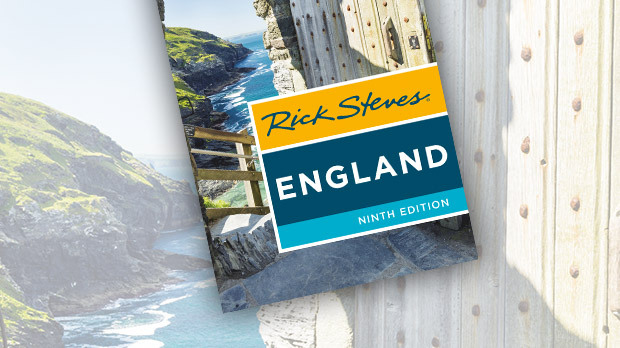 Today visitors enjoy a harmonious blend of man and nature: the most pristine of English countrysides decorated with enchanting villages, gracefully dilapidated homes of an impoverished nobility, tell-me-a-story stone fences, and "kissing gates" you wouldn't want to experience alone. My favorite place to stay is in the north Cotswolds. Two of the coziest towns are Chipping Campden and Stow-on-the-Wold. Either makes a fine home base for exploring the countryside. Another option, especially for those without a car, is Moreton-in-Marsh, which though not as quaint, feels less touristy and has the best public transportation. Chipping Campden was once the home of the richest Cotswold wool merchants. Both the great British historian G. M. Trevelyan and I call Chipping Campden's High Street the finest in England. Like most market towns, the street was wide enough for sheep business on market days, when livestock and packhorses laden with piles of freshly shorn fleece would fill the streets. Campden was a sales and distribution center for the wool industry, and merchants from as far away as Italy would come here for the prized raw wool. Lining High Street is a parade of stone buildings. Despite differing architectural styles, they are all made from the same Cotswold stone — the only stone allowed today. At the center of town is the 17th-century Market Hall, Chipping Campden's most famous monument. Back then, it was an elegant — even over-the-top — shopping hall for the townsfolk who'd come here to buy their produce. Today, the hall, which is rarely used, stands as a testimony to the importance of trade to medieval Campden. Located 10 miles south of Chipping Campden, Stow-on-the-Wold — with a name that means "meeting place on the uplands" — is the highest point in the Cotswolds. It's a crowded tourist town, but most visitors are day-trippers, so nights are peaceful. Stow has no real sights other than the town itself, some good pubs, antique stores, and cute shops draped seductively around a big town square and a set of old-time stocks. Stocks were originally used to publicly ridicule people as punishment. Today, a visit to Stow is not complete until you've locked your partner in the stocks on the green. Throughout the Cotswolds, the lanes, cemeteries, thatches, and old churches have a plush and fragrant connection with their past. For instance, inside Stow's church, the floor is paved with the tombs of big shots who made their money from wool and are still boastful in death. At the back of the church, the door is flanked by two ancient Tolkien-esque yew trees. Lord of the Rings enthusiasts are convinced this must be the inspiration for the door into Moria, though I swear it was the sight of the Christian "Behold I stand at the door and knock" scene. 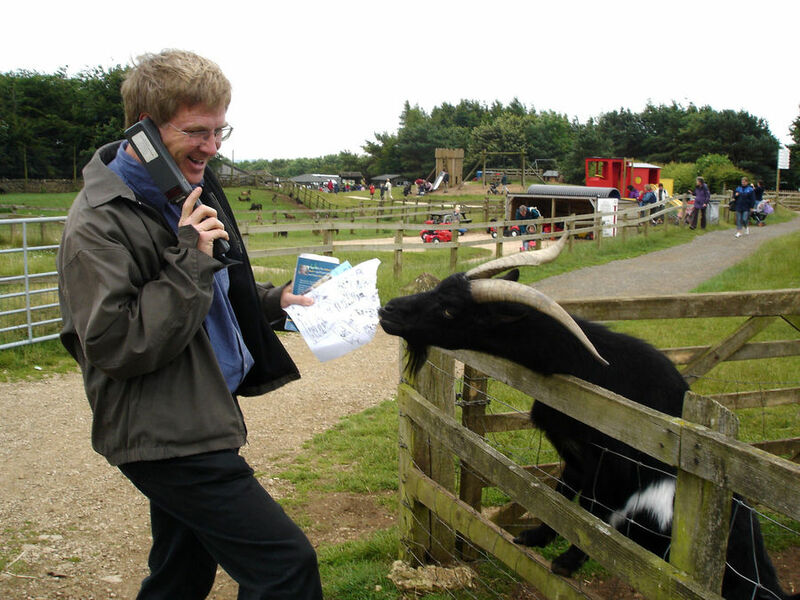 Just outside Stow, the Cotswold Farm Park delights young and old alike with a chance to meet rare and endangered breeds of local animals. While it feels like a kids' zone, it's actually a fascinating chance for anyone to get up close and (very) personal with piles of mostly cute animals, including the sheep that made this region famous — the big and woolly Cotswold Lion. Be careful. I greeted a rare old goat and he ate my map. But the best activity in the Cotswolds is to take a hike through the countryside. After decades of visits to Britain, I finally took some time to do the nearly five-mile stroll from Stow to Lower Slaughter, then on to Bourton-on-the-Water. The hike gave me an intimate backyard look at local farm life — and taught me a valuable lesson: Even if you only have two or three hours, taking a hike is about the best time you can invest in places like the Cotswolds. Every day has a few hours to spare. What else is so important between 4 o'clock and dinnertime? Because of this walk, I took home vivid memories of my time here in the time-passed Cotswolds.